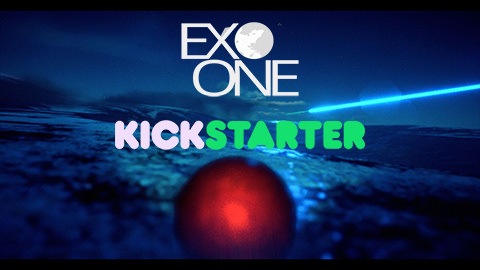 EXO ONE is a surreal, exoplanetary exploration game. 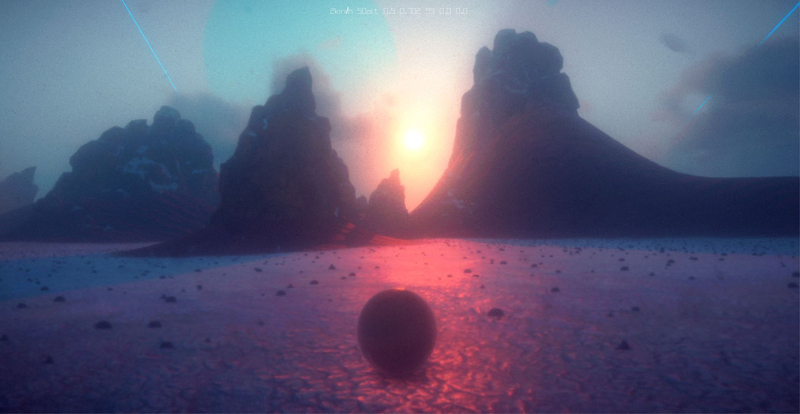 EXO ONE is a surreal, exoplanetary exploration game. Pilot an enigmatic, alien craft that can manipulate the laws of gravity. 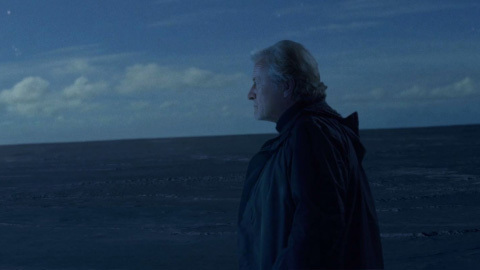 Follow the story of mankind's first, ill-fated mission outside the solar system. 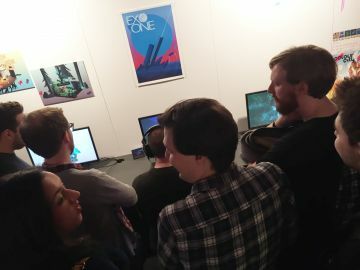 EXO ONE is being developed by Exbleative (AKA, Jay Weston). Jay started out as an game artist then game designer working on such games as Powerslide and Dirt Track Racing. Jay then teamed up with ex-Ratbag programmer Saxon Druce on Zombie Outbreak Simulator and Class 3 Outbreak before developing his own solo creation, Unknown Orbit. EXO ONE is his second solo endeavor. Pilot a probe featuring multiple movement modes. Rolling, sliding, gliding/flying, with control over gravity and anti-gravity. A minimalist yet mysterious narrative tells the story of man's first, ill-fated mission outside the solar system.